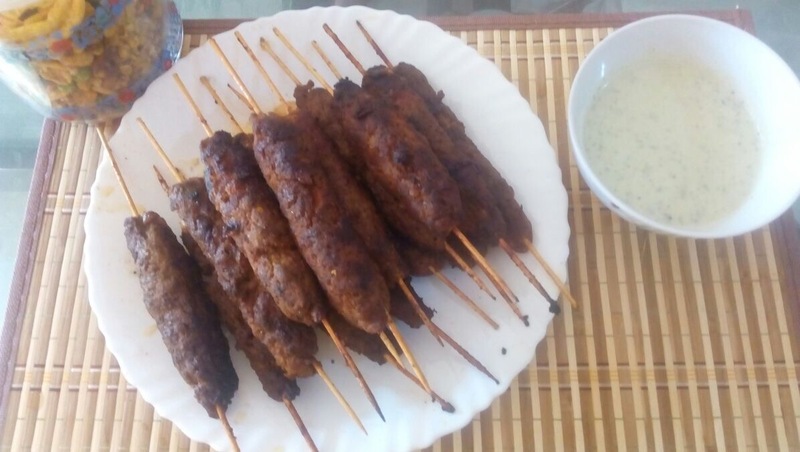 Today I am sharing a guest post of my sweet blog reader Sadia moin.Thanks to Sadia for sending her yummy recipe of goola kabab.Every time she shared it on my face book group,Afreen’s kitchen and Pakistani forum,it gets overwhelming response from group members.Every body liked it.She used to add some goola kabab masala,loose packet that is available in grocery shops. 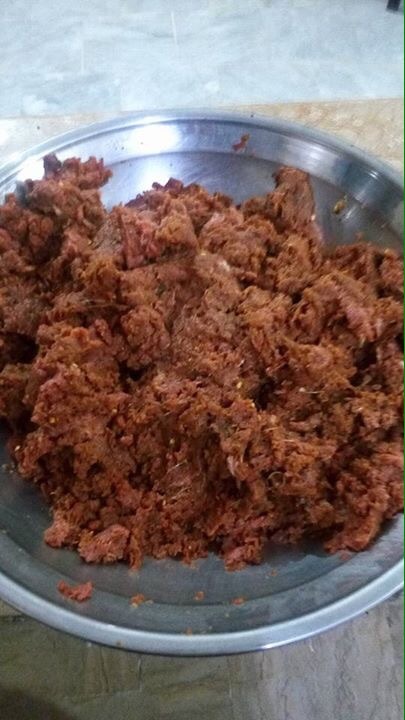 Mix it all and marinate it for 4 hrs.Add some ready made goola kabab masala,if you like more spicy kababs. 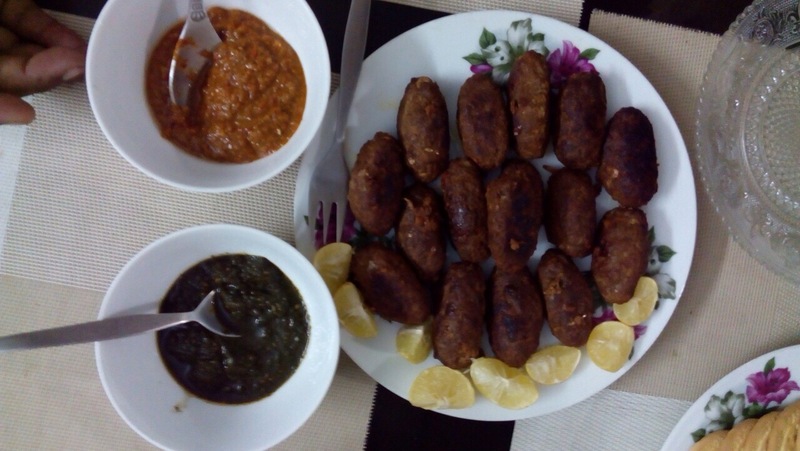 Grease your hands with oil and Make long oval shaped goola kababs .put them in freezer. 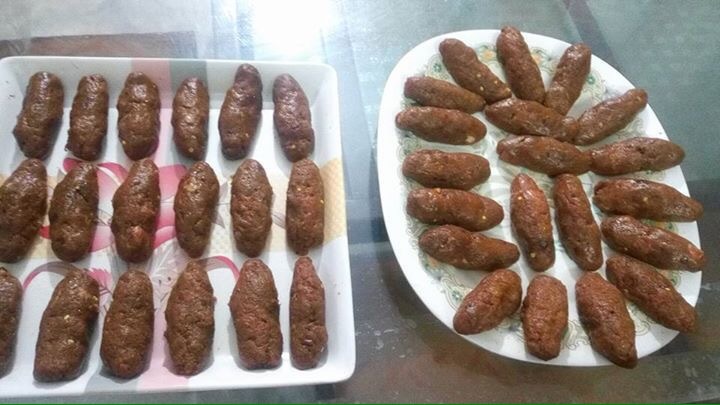 then deep fry goola kababs when needed. Its very easy n simple receipe..It is my pleasure. thanks Afreen Zia for adding my post as a guest post.